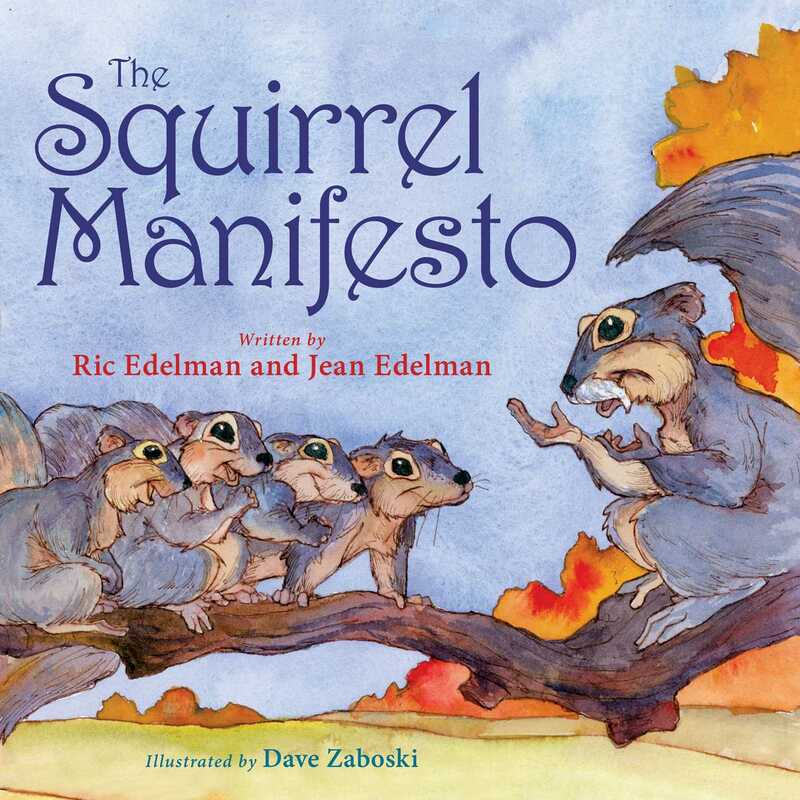 From acclaimed and award-winning financial adviser Ric Edelman comes a modern-day fable in the spirit of The Ant and the Grasshopper that teaches kids—and their parents—the value of spending money, saving for the future, and giving to charity. Financial habits form early. Children learn by observing a parent’s behavior and through their own experiences. That’s why it’s important to make sure your children are treating money the right way. From allowances and birthday money to cash they’ll one day earn babysitting or mowing lawns, The Squirrel Manifesto provides a platform to set your children on the path to a lifetime of fiscal responsibility. Just as a squirrel gathers nuts to prepare for the winter—eating some now and storing some for later—kids can learn the value of money by spending some of their allowance now and saving the rest for later using animals as examples. 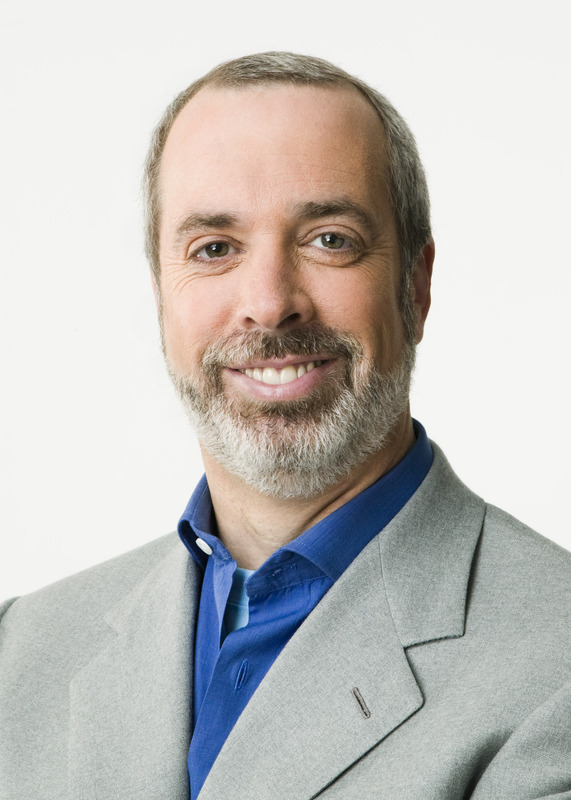 For thirty years, Ric Edelman has worked to teach everyday people about personal finance. He’s widely regarded as one of the nation’s top financial advisors, having been ranked #11 on the 2017 list of the nation’s Top Wealth Advisors by Forbes. He was previously ranked the nation’s #1 Independent Financial Advisor three times by Barron’s. Ric is the 2017 recipient of the IARFC’s Loren Dunton Memorial Award for Lifetime Achievement for his “substantial contribution to the financial services profession and the financial interests of the public.” He is an inductee of Research magazine’s Financial Advisor Hall of Fame, and has been named among the “15 most transformative people in the industry” by Investment News and one of the investment advisory field’s “10 most influential figures” by RIABiz. Ric is also a #1 New York Times bestselling author who has written nine books on personal finance. His most recent, The Truth About Your Future, was published in March 2017. You can visit him at RicEdelman.com.